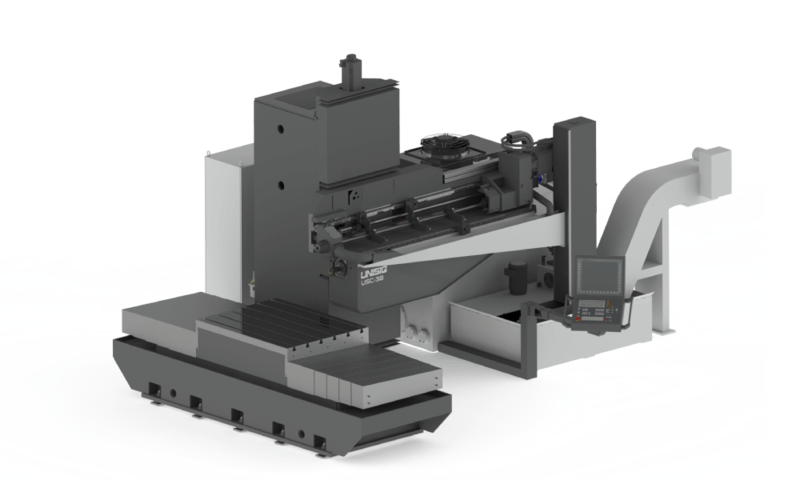 B-Series ballscrew feed machines use BTA drilling to drill accurate holes up to 300 mm [12.0 in] in diameter, and up to 6,000 mm [20.0 ft] deep. 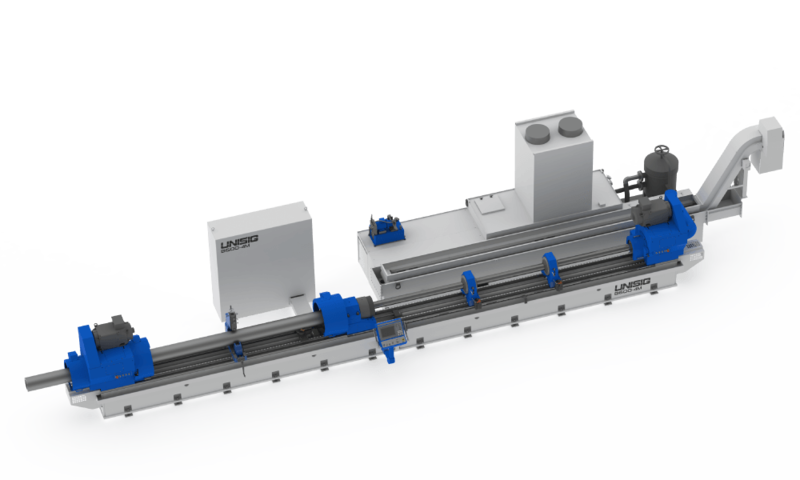 B-Series rack and pinion machines can handle the drilling of longer workpieces without sacrificing accuracy. 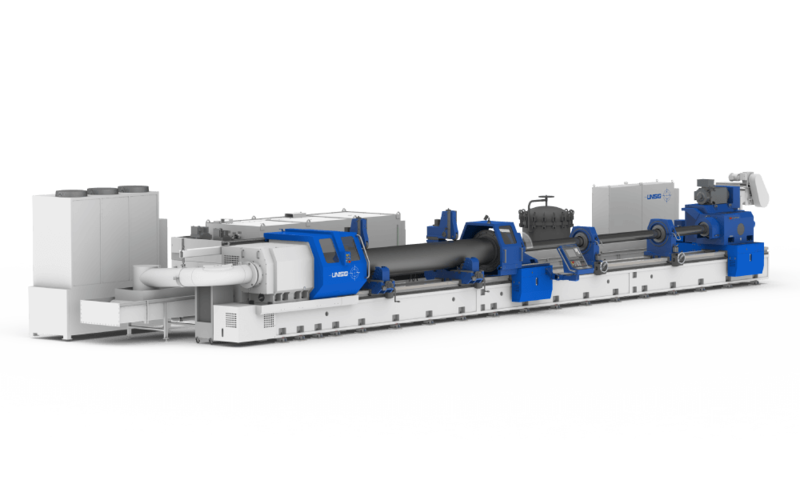 These machines are capable of hole diameters up to 630 mm [24.8 in], up to 20,000 mm [65.5 ft] deep. 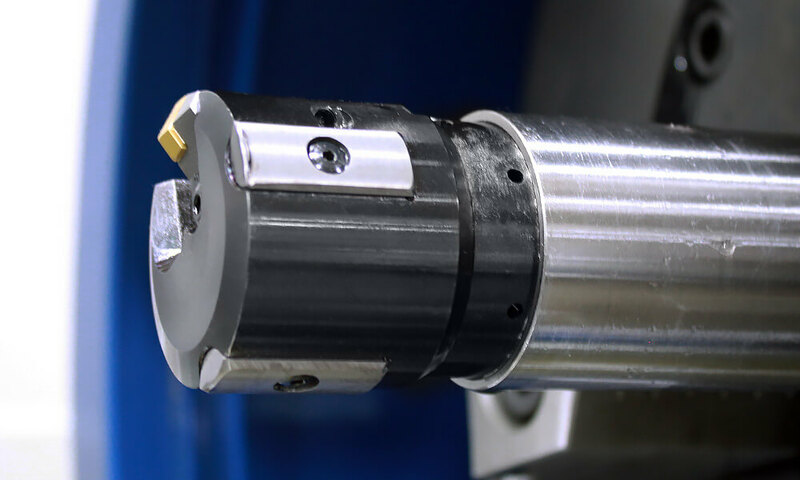 USK series knee-type machines are engineered to handle a variety of workpieces across a range of hole diameters and depths, and offer an array of options to meet tolerance or production goals. 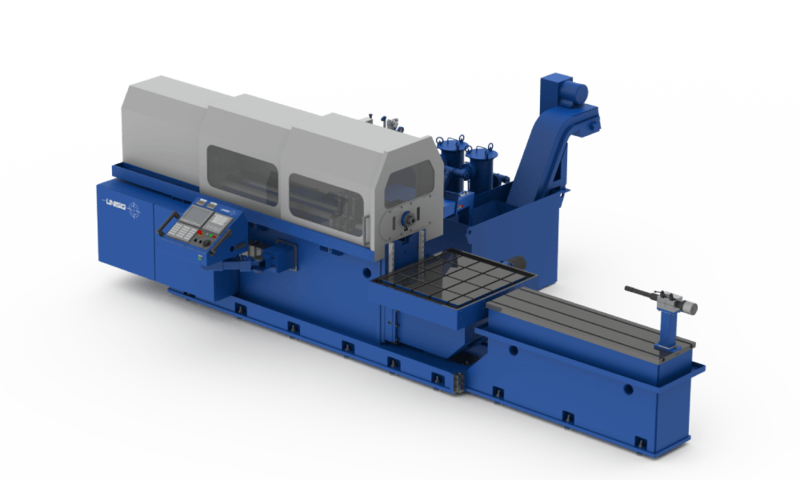 Submit your application for a quote for counterboring machines.